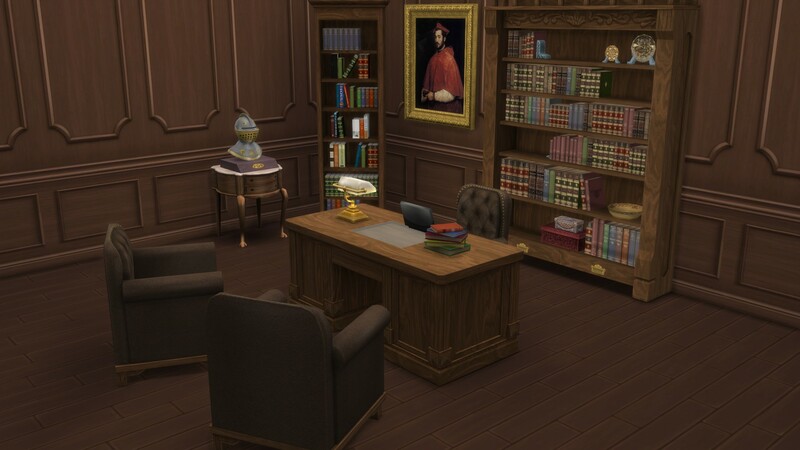 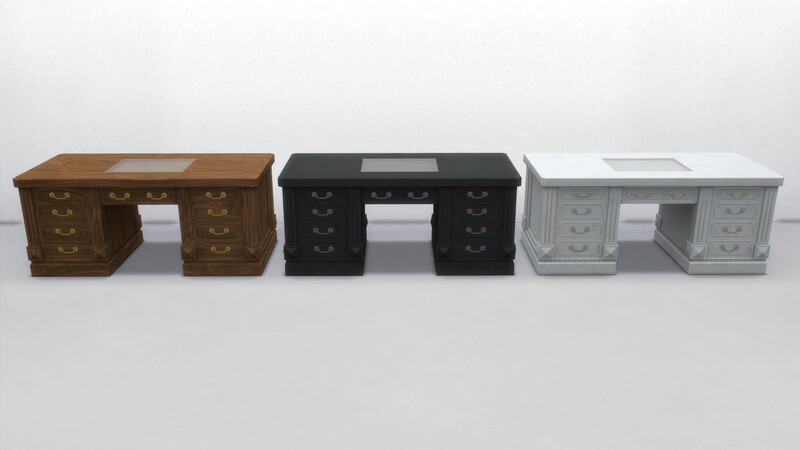 I converted this little Office Set from TS3. 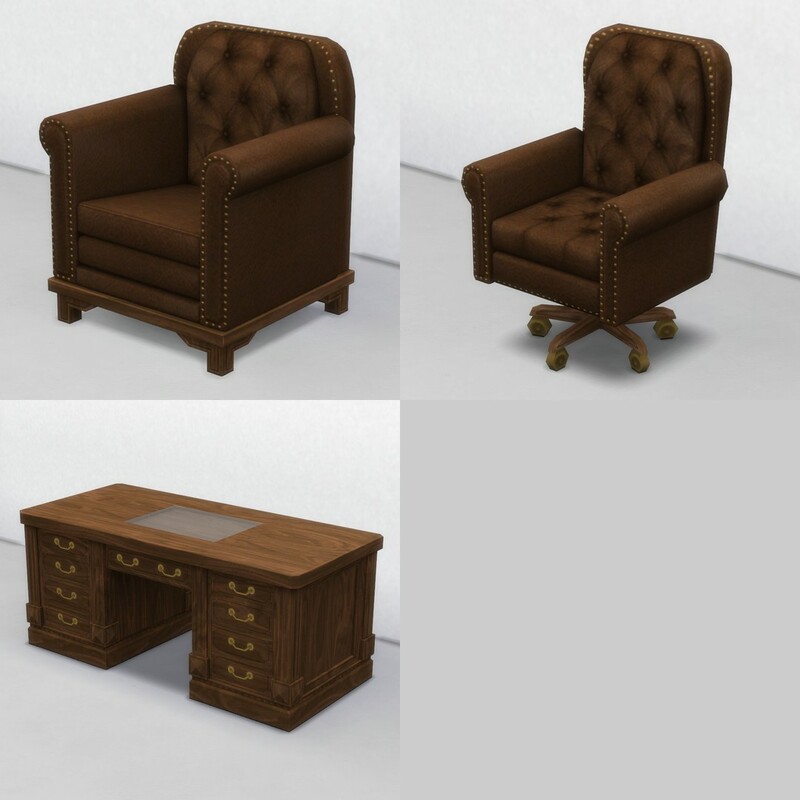 Three objects : a desk, a desk chair and a living chair. 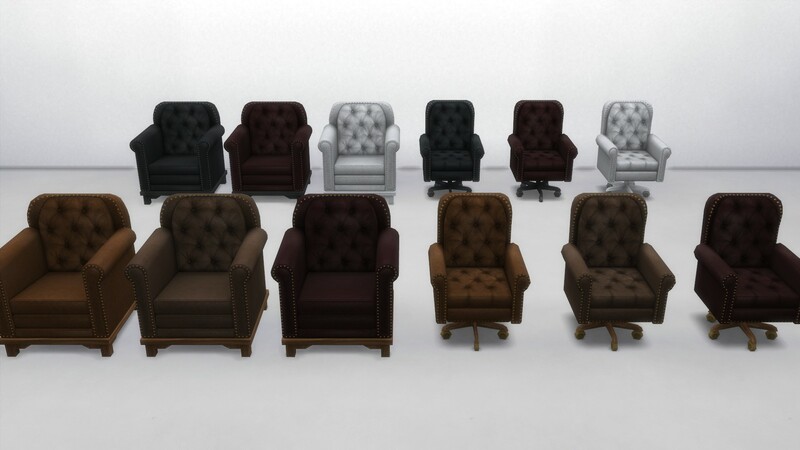 140 people have said thanks to TheJim07 for this download.